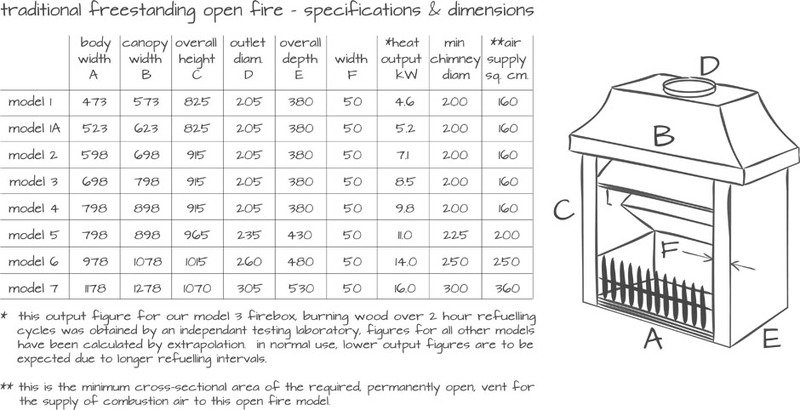 Open fires from Flamewave Fires. 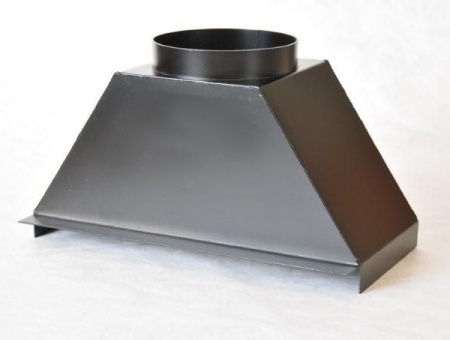 We have been making Tortoise Open Fireboxes and the Cleanline range of open fires here in Kent for more than 25 years. Our assortment of inset open fires and freestanding open fires will increase the efficiency of any existing open fireplace many times over. Flamewave Fires have been making Tortoise Open Fireboxes and the Cleanline range of open fires here in Kent for more than 25 years. The assortment of inset open fires and freestanding open fires will increase the efficiency of any existing open fireplace many times over. With these multi-fuel burners being available in such a wide choice of sizes and styles, there’s bound to be one in the range to suit brand-new locations as well. 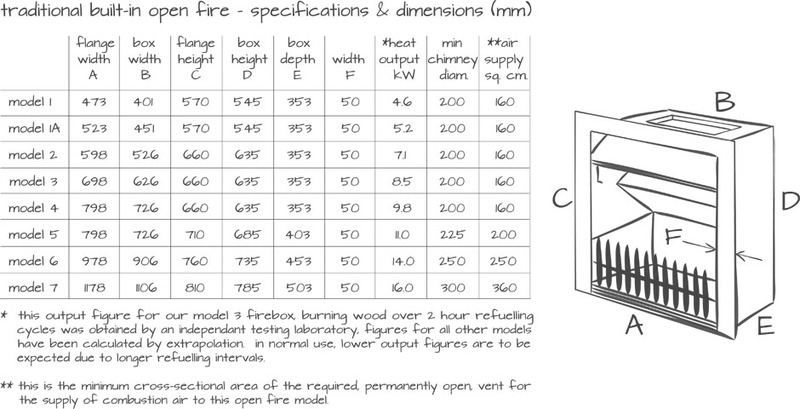 Flamewave are able to offer a unique bespoke open fire service and virtually any size of fire can be made to measure to suit your exact requirements.